Tooth Replacement Options – Leave No Gaps! 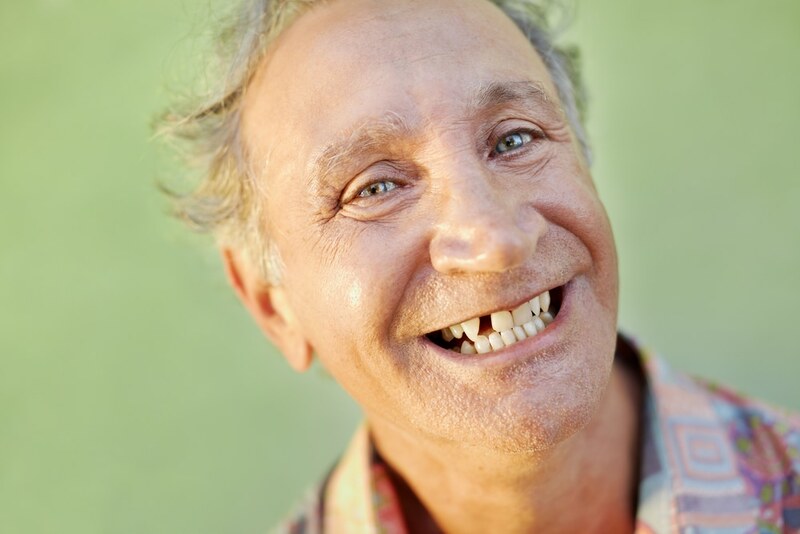 Home » Dental Tips » Tooth Replacement Options – No Gaps! For those who have missing or damaged teeth, tooth replacement is probably something that you’ve considered many times. You’ll be more than aware of their importance to your overall dental health – if not your appearance and self-confidence! Your smile is often one of the first things people notice about you, so it’s important to put your best foot forward. Health-wise, your teeth are designed to work as a unit, to help you chew, speak, and smile. When any of them are missing or damaged, these tasks become much harder. It doesn’t matter where the missing or damaged tooth is – even the loss of a back tooth can affect your health, and cause your mouth to shift, your jaw to lose support, and your face to appear older. Thankfully, Robert Duhig Dental have a range of options available to help you get your pearly whites back in fine smiling form! Ceramic crowns, which are the most popular, and look the most natural. This is usually the way to go for damaged front teeth. Precious metal crowns, which are the strongest and ideal for people who grind their teeth. They are also the most expensive. Discuss which option will work best for you with your dentist. Whichever way you decide to go, your overall dental health will be the better for it! If you have teeth that make you self-conscious, it can be a harrowing experience. You may feel the need to only smile with your mouth closed. With veneers, your smile could be back to its sparkling best in no time! Veneers involve the bonding of a thin sliver of porcelain to your tooth. They can restore the structure of any tooth that has been damaged or lost, and reshape it to improve its appearance. They also protect the teeth from further damage. For those with completely missing teeth, implants are probably the way to go. If your missing tooth is impacting your lifestyle, your confidence or appearance, or wreaking havoc on your health, Robert Duhig Dental can use a custom-made artificial tooth that is attached surgically to your jaw bone to fit the gap in your smile. It’s a permanent solution that is natural looking and fully functional. If you’re finding it hard to chew or bite, or your face has sunken due to missing teeth, discuss dental implants with your dentist. For more information about tooth replacement or repair, make an appointment with Robert Duhig Dental today by calling 07 3269 2443 today!